The final season of Game of Thrones is about to be released tomorrow. We are hellbent excited. What about you? However, it has been quite over a year (A year and eight months, precisely) since the last season came to an end, leaving our jaws hanging with the revelations. But those are the talks for some next time. Here is the list of all the main characters and where we last saw them. 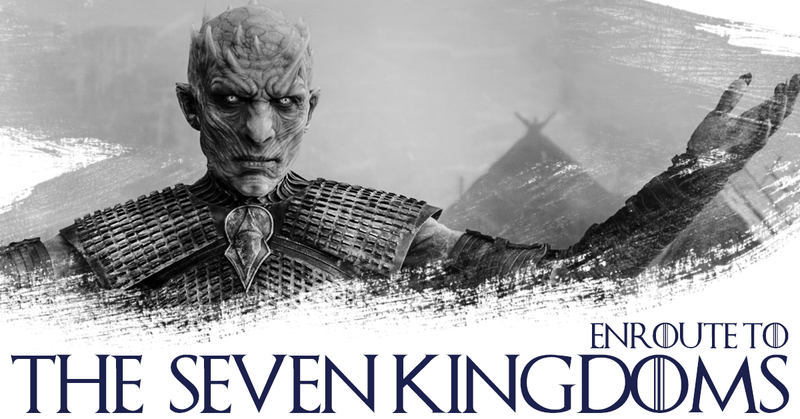 Spoiler alerts if you are still watching anything between Season 1 through 7. The Dragon Queen and her lover a.k.a. 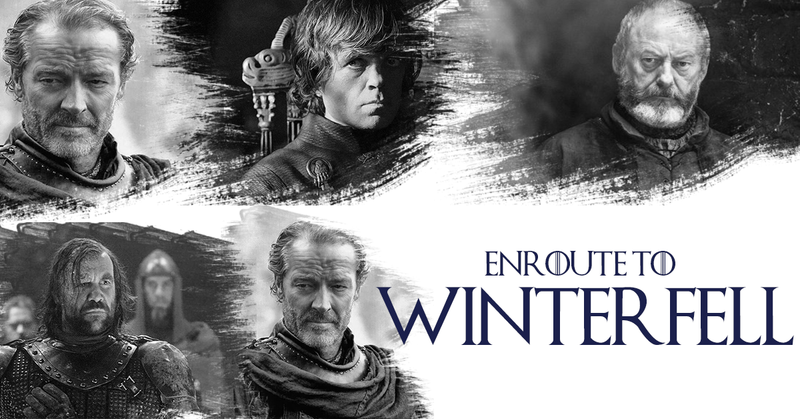 The King in the North, are going to Winterfell to fight the Army of the dead. The last we saw them was when they were having an intimate moment on their ship. After killing off the dragon in S7 E6, we next saw Viserion in the end scene of the same, being resurrected by the Night King as a wight. In S7E7, riding on a wight Viserion (now, known as the Ice Dragon), the Night King has fallen the Wall from the part of Eastwatch By the Sea. He is taking his Army of the Dead to the King’s Landing. 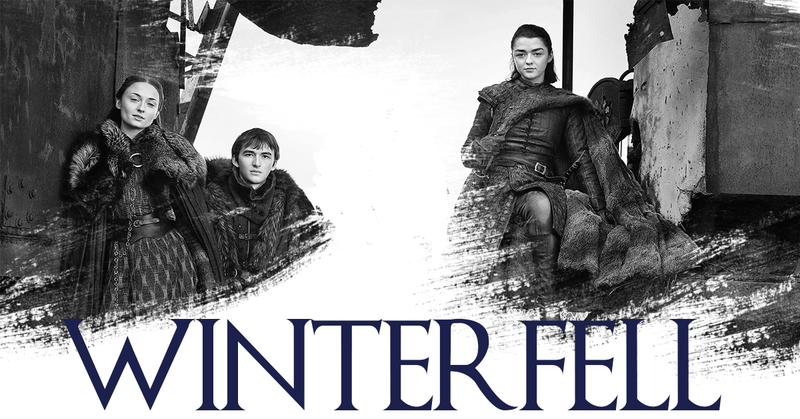 The Stark children (those that are alive) are in Winterfell. Just having dramatically executed Lord Peytr ‘Littlefinger’ Baelish, the children (except Brandon of course) are unknown to the fact that the Army of Dead has broken the wall and are headed towards the living. We see Bran revealing Jon’s true identity (spoiler alert) to Samwell Tarly while the girls are having a sisterly conversation about missing their father. Cersei Lannister, our current Queen, made a pact with Daenerys Stormborm to help fight the Dead. After the meeting is over, she calls Jamie to tell him that they won’t fight in the Great War. (Stabbing behind the back, as always). To this, we witness, Cersei threatening Jamie with the Mountain. Although Jamie leaves all of it behind and goes towards the north, the scene had yet again shown us the versatility of Jamie’s character. Current Hand of the Queen, Qyburn is in King’s Landing too. 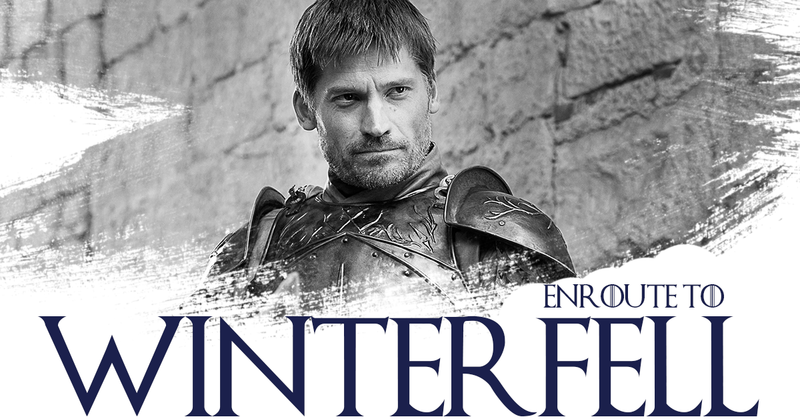 Jamie Lannister, even after being threatened by his own sister, honours his promise and is seen heading to the North, away from King’s Landing, to honour a promise he made; fight against the Dead. The last we saw all of these were when there was a meeting in the Dragonpit where Jon Snow and Daenerys Stormborn come to talk to Cersei and show her the captured wight. After the brave show of Jon Snow pledging allegiance to Targaryen, Cersei denies help but later Tyrion talks her out of it. The group then moves to sail towards Winterfell. 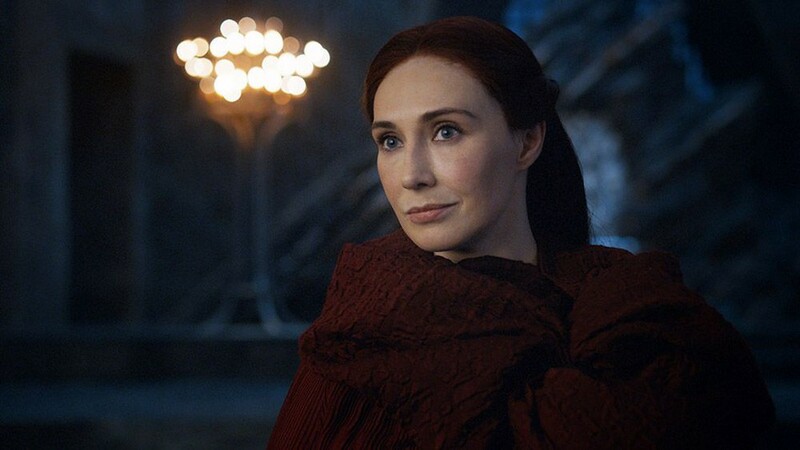 Melisandre aka the Red Woman was last seen talking to Lord Varys saying that she has one job left to do and that they both have an important role to play in the coming war. She also states that it’s her fate to die in foreign land, just likehim. We see this conversation happening on high land at Dragonstone where she tells Varys of her plan to go visit Volantis. 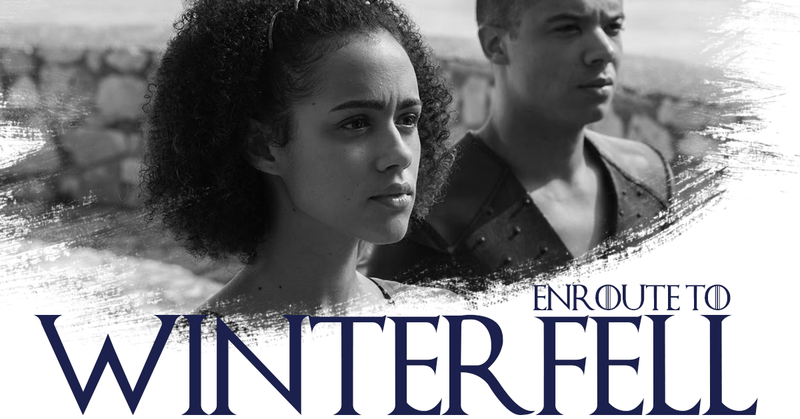 Missandei, the trusted advisor and handmaiden to Daenerys Stormborn, and Grey Worm, the head of the Unsullied are also heading to Winterfell to fight for their Queen against the Dead. 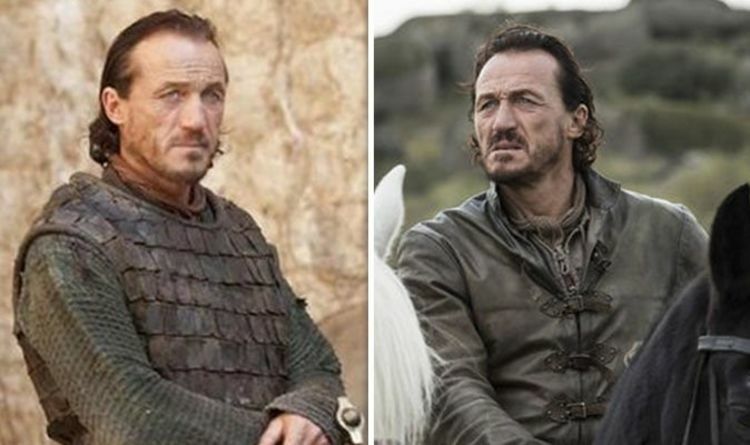 Ser Bronn was last seen before the meeting in the Dragonpit. He leads the party from the Targaryen side to the meeting place. After that, he asks Podrick to accompany him to have drinks. After this point, quite many things happen but Ser Bronn is nowhere to be seen. He was not seen heading with Jamie Lannister to the North, either. But we assume his loyalty lying only to his life and therefore, he is probably in King’s Landing. Yara (Asha) Greyjoy is his prisoner after he attacked her convoy headed to Highgarden. Theon is seen apologising Jon Snow for everything he has done and tells him that he needs to save his sister. Jon advises him to go. 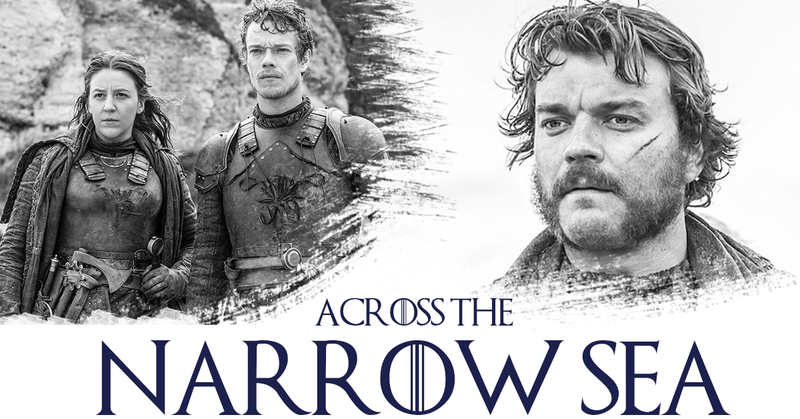 Near the fleet, Theon has to fight one of the shipmen to bring everyone on his side to save Yara. And therefore, Theon heads behind Euron, to fight him for his sister. 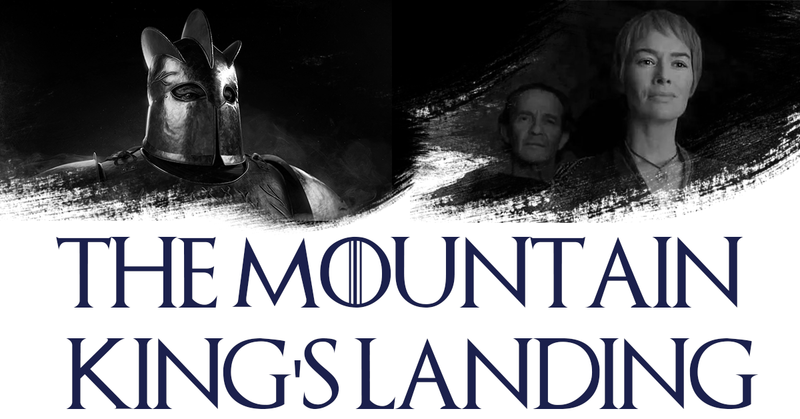 We cannot be very sure of the place they are heading to, but we last saw them in King’s Landing. They were there on Lady Sansa’s orders. 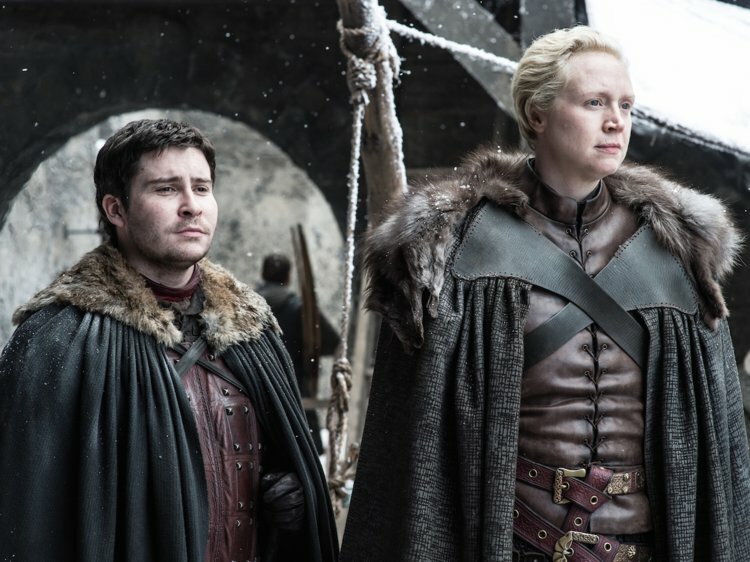 While Brienne forms a part of the meeting, Podrick is taken away by Ser Bronn to have some drinks. 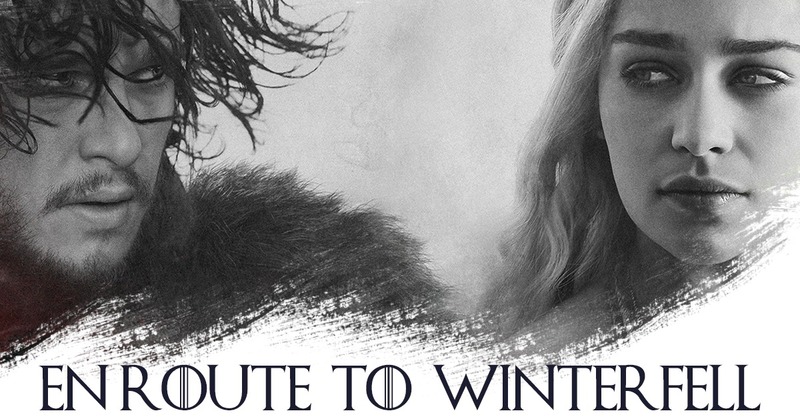 Given their loyalty, they are headed back to Winterfell. 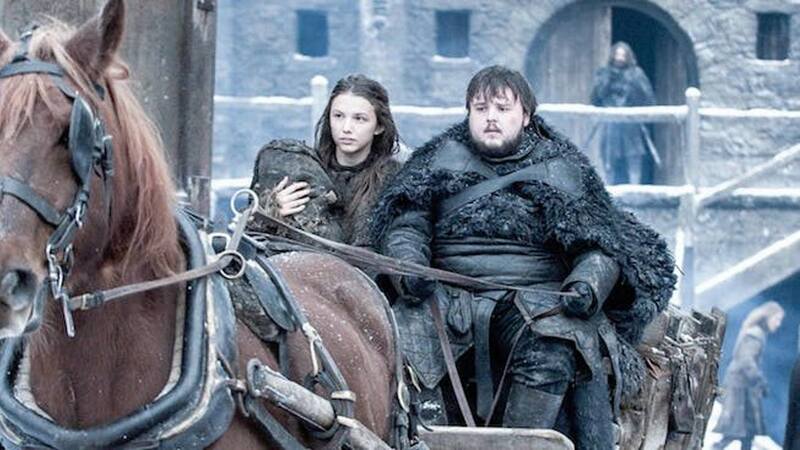 Sam and Gilly, with baby Sam land in Winterfell. Sam wants to meet Jon but is greeted by Brandon Stark. Bran and Sam’s conversation lead to a major revelation that is almost the turning point of the whole story. If the character is not killed in the series, we can only assume that he has a role to play in the last season. This could be mere speculation, a theory, perhaps, but still, we assume he still has a role. 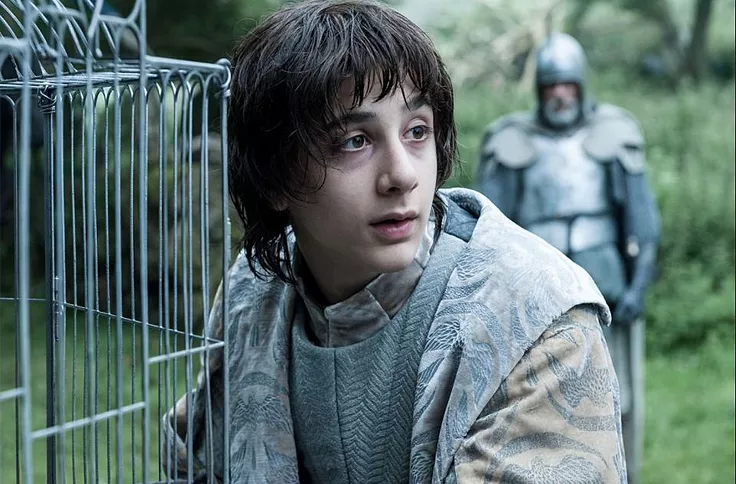 He was last seen in the House of Black and White, in the free city of Braavos, where he declared Arya to be a no one and let her go. 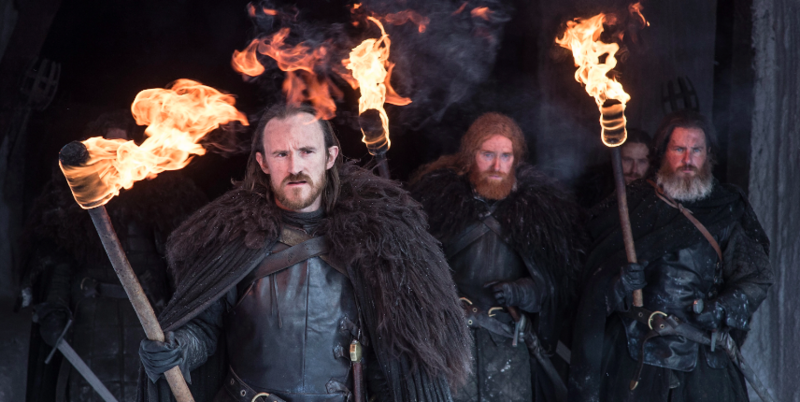 Tormund is the leader of the free folk, and Beric Dondarrian is the guy who was killed six times and yet bought back to life. They were guarding the Wall when it was attacked by the Night King on his wight dragon. We assume them to be dead, but they were last seen on the far end of the Wall in Eastwatch by the sea. Gendry Rivers (as the bastards from the Crownlands are named) is the last surviving son of King Robert Baratheon. 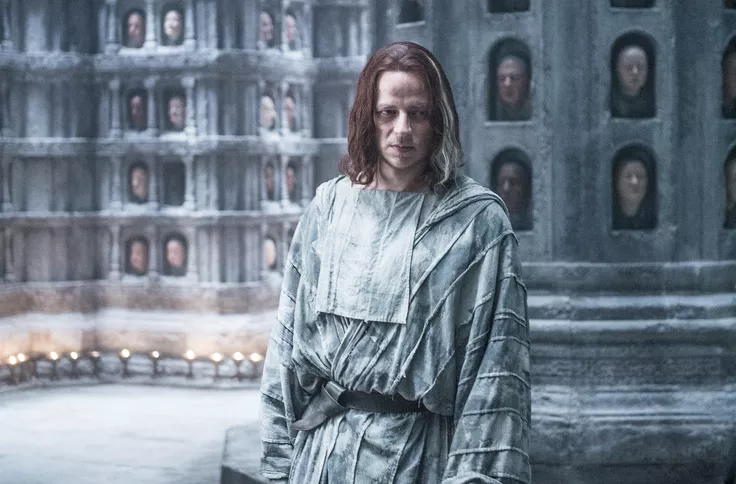 We last saw him running to bring help for Jon Snow and his party trapped between the Army of the Dead. He runs back and collapses right after announcing that Snow needs help. This was at Eastwatch by the Sea. Unless he is sent to Castle Black to be treated properly from the frost, Gendry is in Eastwatch by the Sea, which means he is probably dead. Probably. 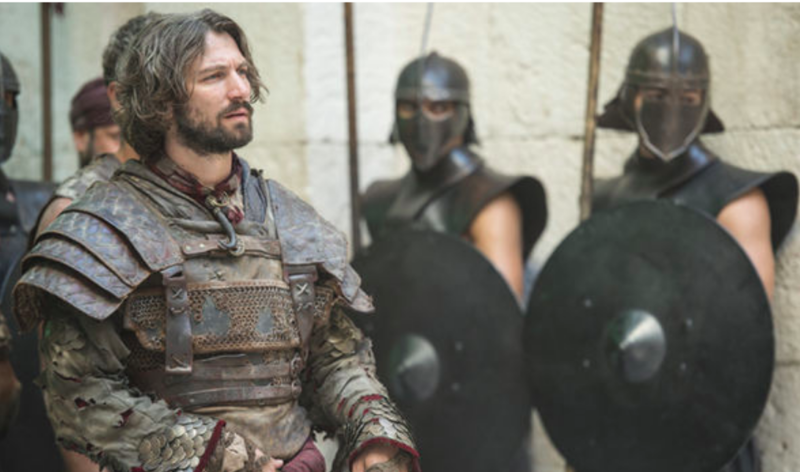 Daario Naharis, the former lover of Daenerys Targaryen, a.k.a. The Mother of Dragons is also the leader of the Second Sons. When Daenerys leaves for Westeros, she leaves Daario behind to take care of the Slaver’s Bay (now known as the Bay of the Dragons). He is holding a post equivalent to a commander in Meereen, in absence of his Queen. Meera fulfils her duty to bring Bran back to Winterfell. After Bran emotionlessly thanks her, she leaves heartbroken. She heads back to her land, the Greywater Watch. The land of Greywater Watch is also very close to the North Wall, from which the Army of Dead is coming. Ellaria Sand, the widow of Oberyn Martell, who killed Myrcella, is behind the bars for her crime. She is in the dungeons of the King’s Landing. 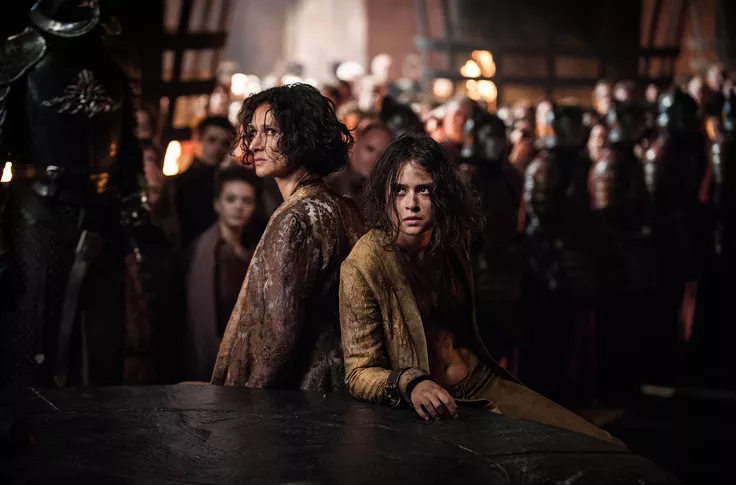 The last we saw her was when Cersei poisoned Ellaria’s daughter the same way Ellaria poisoned Myrcella. The poor girl is left to die and rot in the dungeons while her mother painfully watches her. 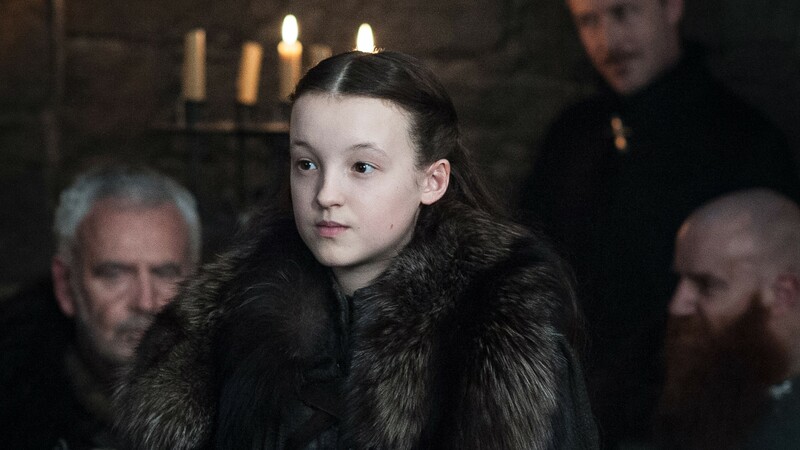 One of our favourite characters so far, the fierce and brave Lyanna Mormont, is in her homeland, the Bear Islands. She promised to teach every child, women, old person to use a weapon to be able to fight the Dead. 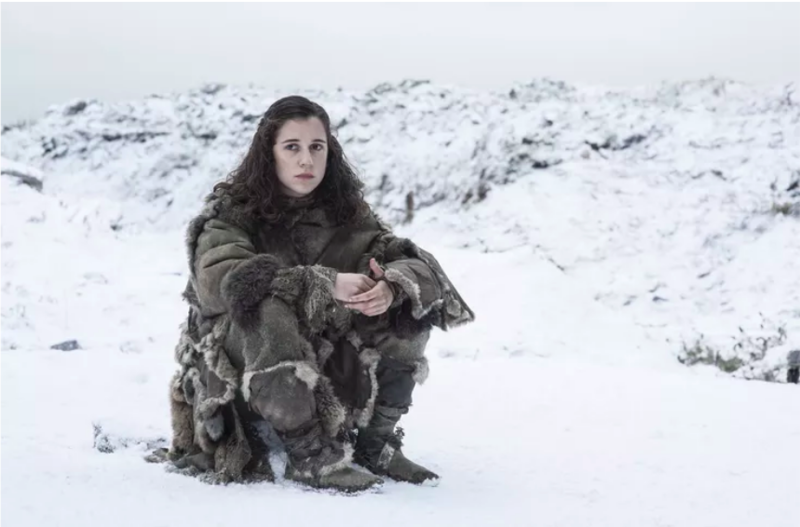 While we last saw her pledging loyalty to Jon Snow, she was not seen again and, thus, we assume her to be in the Bear Islands. The little Lord of Vale is safe in his high land of Vale. He is pretty well guarded by the Bloody Gate and the Moon Door. He was last seen taking lessons in archery and horse riding, which he was utterly failing at. Eddison Tollett is the current Commander of the Night’s Watch. He is at the Castle Black preparing his “Crows” to fight the dead. Winter is here. Our greatest fear is here. GoT has six more episodes left and we are excited as hell. We don’t know who gets redemption and we certainly are looking forward to all questions being answered. 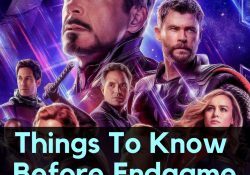 Be sure to drop comments, if we forgot ant character, or maybe just a theory that you would want to share. Laxitha is a content creator at FlickZee. 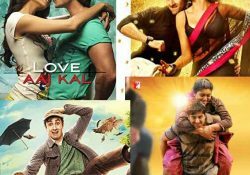 A management student, reader, movie buff and a couch potato by day, and a writer by night. Coffee keeps her awake and she is introverted. Try finding her on Instagram and Facebook. 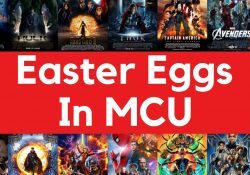 But a word of caution: Don't get her started on Harry Potter and MCU.